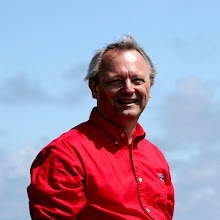 Remember that I went to the HP Technology Forum in October? They had PCs around where, between sessions, you could stop and rework your schedule, check for e-mail from other attendees, and complete surveys on the sessions you had attended. I would stop at one a couple of times a day and do the surveys. I didn't pay much attention but there was a drawing for those who completed the session surveys. The prizes were iPAQs. Believe it or not, I won one! Since the price was right, I upgraded it to Windows Mobile 5 for $39.95. While I still occasionally fall back to my Sony Clie, there are so many pluses to the iPAQ. 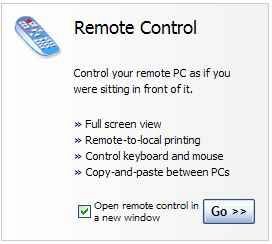 It interacts so much nicer with my Windows XP laptop. Just point the infrared ports toward each other and you can transparently move files back and forth. The iPAQ just shows up as a file system to the laptop. The iPAQ comes with Word Mobile, Excel Mobile, and PowerPoint mobile. The ability to read and create Office documents is wonderful. I haven't explored the extremes of these applications but what I need them to do day in and day out is all there. It has both SD and CF slots. I have a 256MB CF card that I've been using in the Clie for audio files. My Casio Exilim Z40 uses SD so I have some of them around also. I picked up a 512MB SD card at CircuitCity on Black Friday. I had a CF Wi-Fi card (Sony WL100) for the Clie but I can't find a driver for Windows Mobile 5. It's pretty clunky anyway. I found a Spectec SDW-820 on eBay. 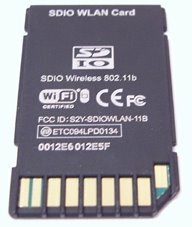 It's the shortest SDIO CF Wi-Fi card available. 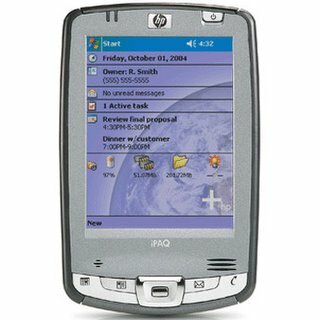 I believe that with the support available on the iPAQ that I can get it on the network at work. There's a lot more I want to play with on the iPAQ. I'll update you as I go along.